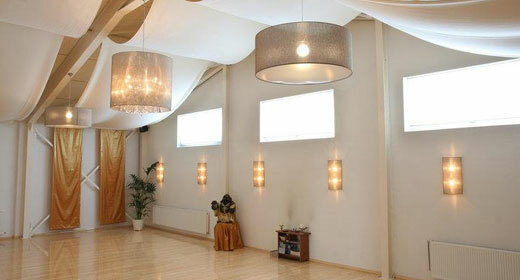 The Yoga Studio has been a quality yoga school in the center of Eindhoven for over 10 years. A place where relaxation and effort go together. Here you will find true yoga and everyone is welcome!